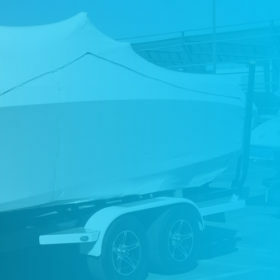 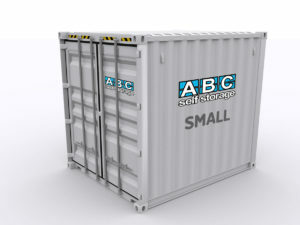 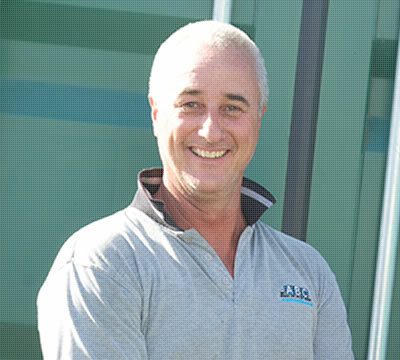 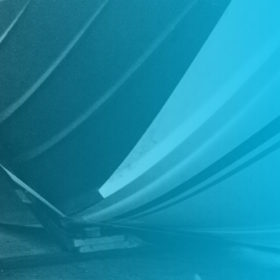 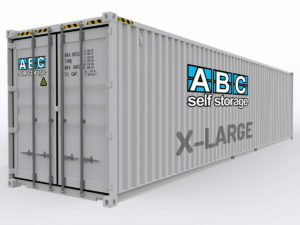 Our Large or 6m storage units come in both static and transportable options. 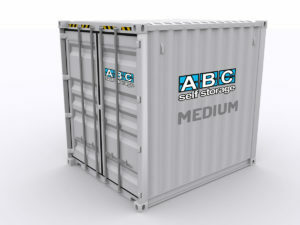 Typical residential items stored in these units include the contents of a small home or a vehicle alongside boxed storage items. 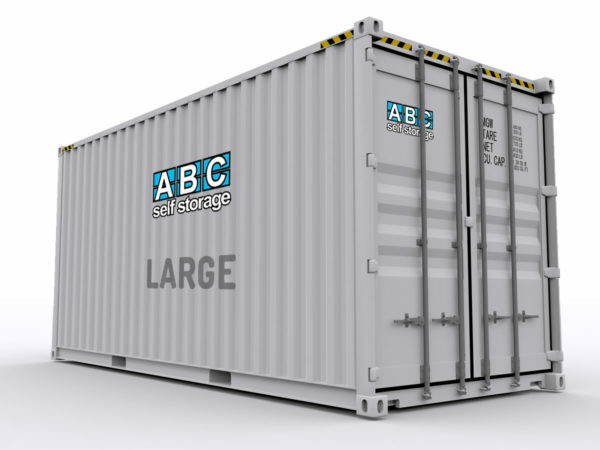 For commercial clients, this unit can contain the contents of an office, seasonal stock or plant/equipment.